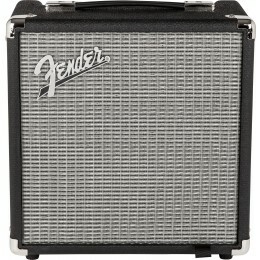 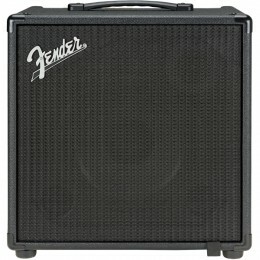 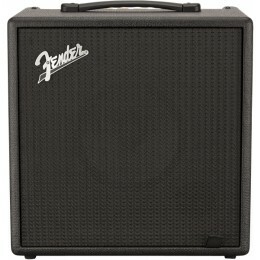 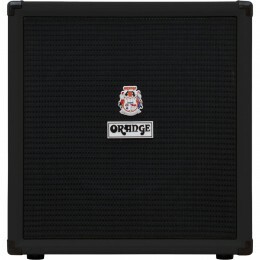 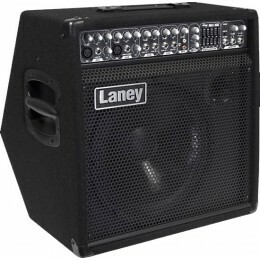 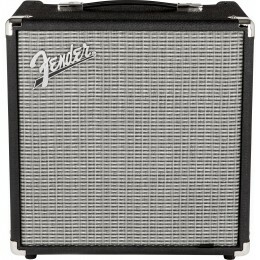 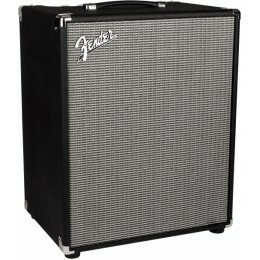 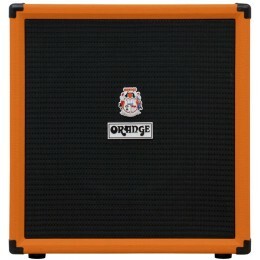 100 Watts, Bass Combo, 12 Inch Speaker, Light Weight, Bright, Contour, Vintage, Drive, and Overdrive. 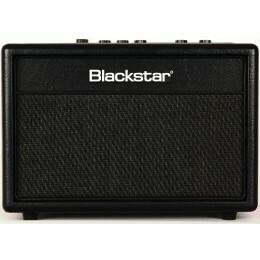 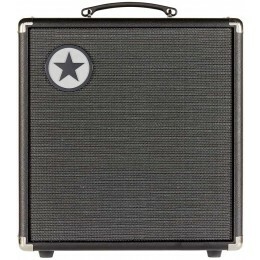 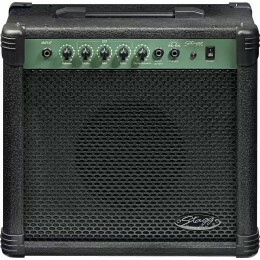 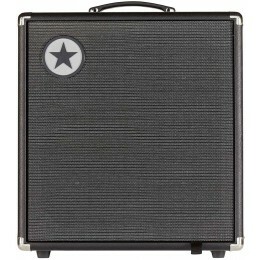 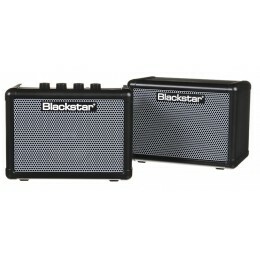 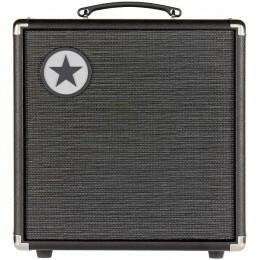 The Stagg 20BAUK is a 20 watt bass guitar amplifier. 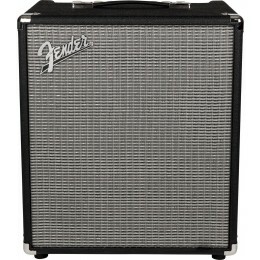 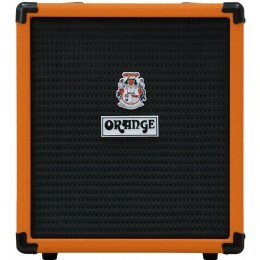 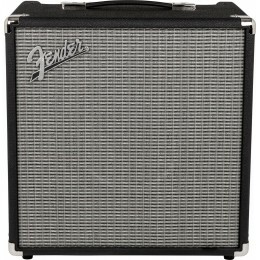 Our bass guitar amp combos range from small wattage practice amps to large powerful combos capable of enough volume for gigging. 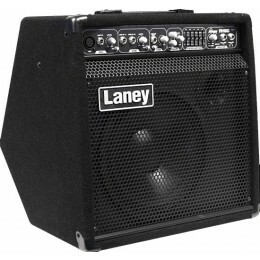 With bass combos, the larger the speaker the deeper the sound. 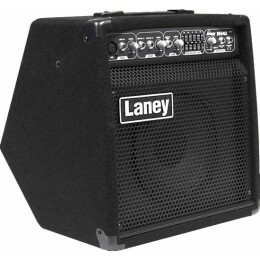 A single 15" speaker can provide loud deep bass, whereas a 10" or 12" speaker can sound tighter and more focused.